Wow, where has this year gone? It’s Christmas next month and I am in complete denial. It’s only this week as it’s started to get bitter outside that I’m beginning to think about gifts. For me, when someone asks me what I want for Christmas, it goes one of two ways. Either I have a list as long as my arm (which isn’t actually that long) and I need to narrow down my favourites or I just can’t think of anything. The other problem is thinking of ideas for other people. I find men are hard to buy for. My husband has an ongoing joke where he asks for a jet ski every year knowing full well that ain’t ever happening. And my dad normally asks for ‘tools’ or vouchers for Wickes, which I hate buying because I consider it a boring gift. So unfortunately I can’t really help others with gifts for men. However, if you are in the same boat as me then I’ve constructed a list of some cool gift ideas that are certain to make anyone’s Christmas. I won’t lie, this is on my own Christmas list (if I don’t buy it before) and can you blame me? It’s retro, quirky and extremely versatile. So move over lightbox, there’s a newbie in town! 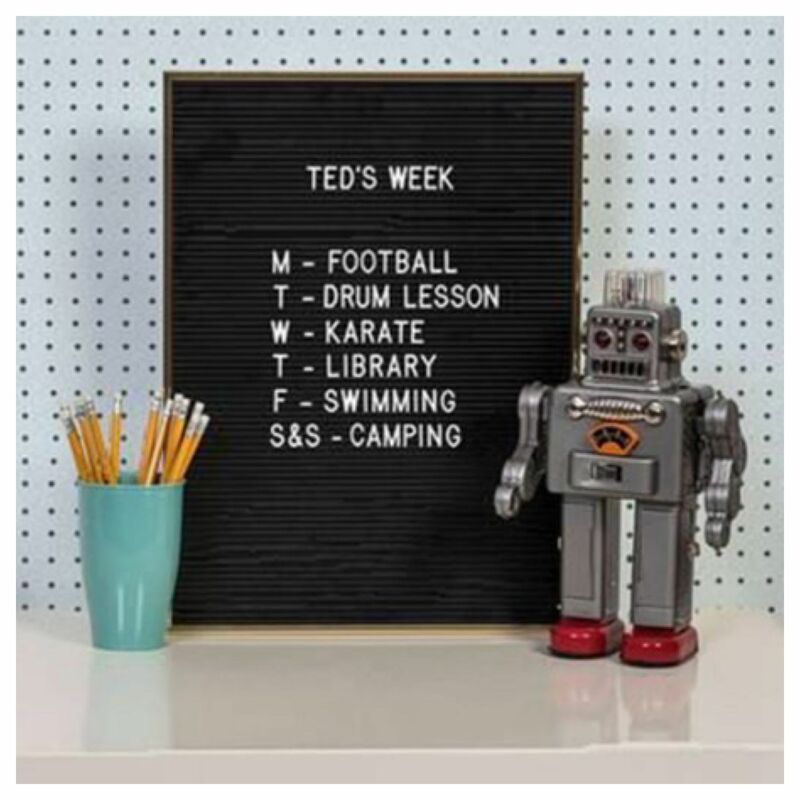 You can buy a retro peg board from The little house shop for £45. You’re probably thinking, a what? This is one of the most unique ideas I’ve seen in a while. 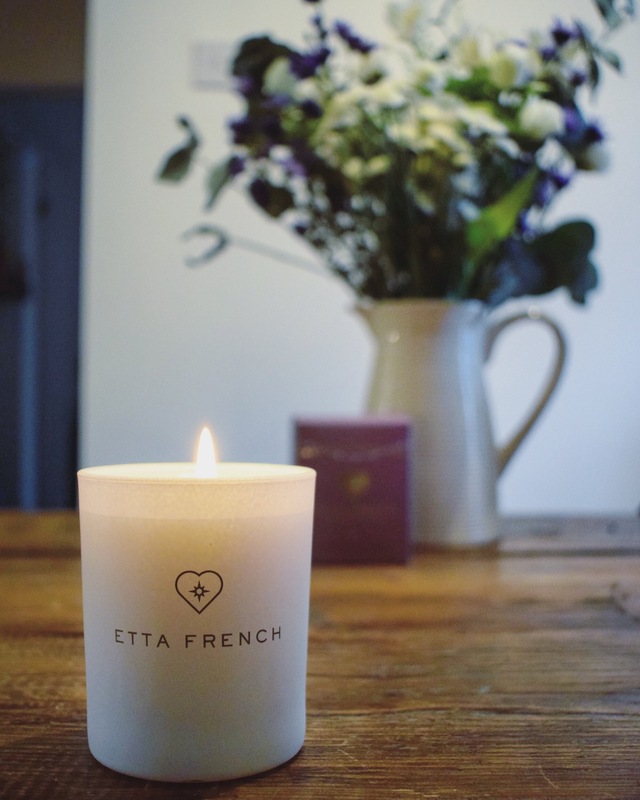 Etta French make gorgeous candles all with a different piece of jewellery inside. I was lucky enough to receive one in the post yesterday and it smells absolutely gorgeous. I would personally be really chuffed with this as a gift. 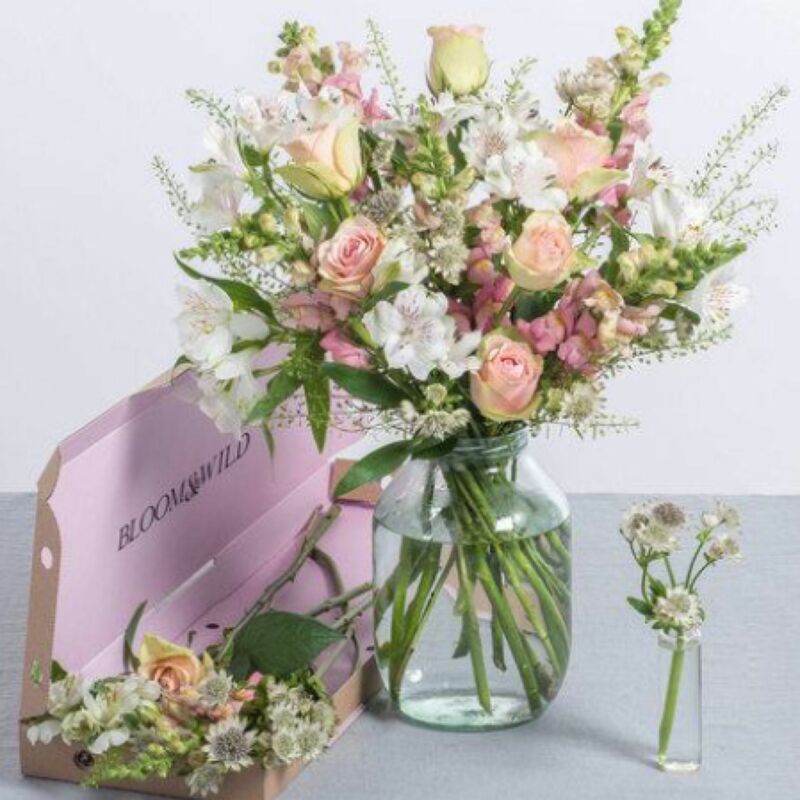 In case you didn’t know, Bloom and Wild are a leading ‘letterbox’ florist. Their bouquets are sophisticated, intricate and long lasting. They not only send flowers on a one off basis but they also offer a subscription package too. Who wouldn’t want flowers through their letter box every month? You can order flowers from Bloom and Wild by clicking here. Okay, a pricey one I know so this is for people that like to splash the cash at Christmas. 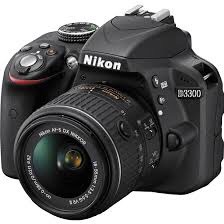 Whether you want to improve your blog photos, Instagram feed or just take some nice photos of your family and friends, then I can highly recommend getting a dslr camera. You may have seen these on social media. They are basically a blanket that you put your legs inside and it looks like you have a mermaid tail. They are fun, warm and make you look like Ariel from the little mermaid whilst you are slobbing around on the sofa! Winner! I haven’t linked a page because you can get them from loads of places. 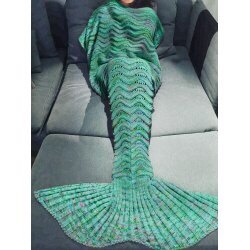 Just Google mermaid blanket, they are around £20. 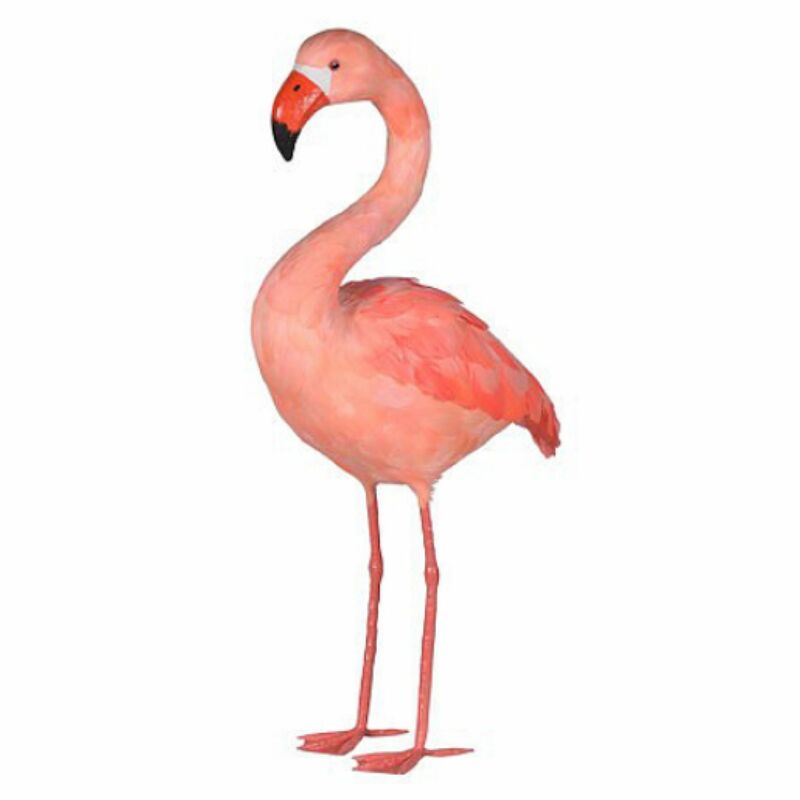 Okay, this one sounds weird but trust me when I say you need a faux flamingo in your life. Hilary and Flo offer a small and large version and it is a must have quirky accessory for your home. 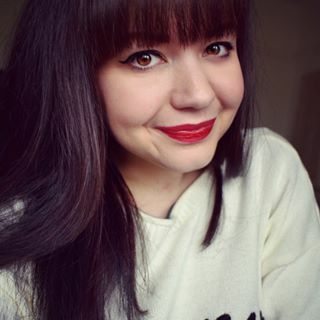 You may follow an amazing vintage seller Laura, founder of ‘dirty pretty vintage’ already, but if you don’t, please check out her website here. Laura has just opened up another website called Thistle Home Store and I have fallen in love with everything on there. 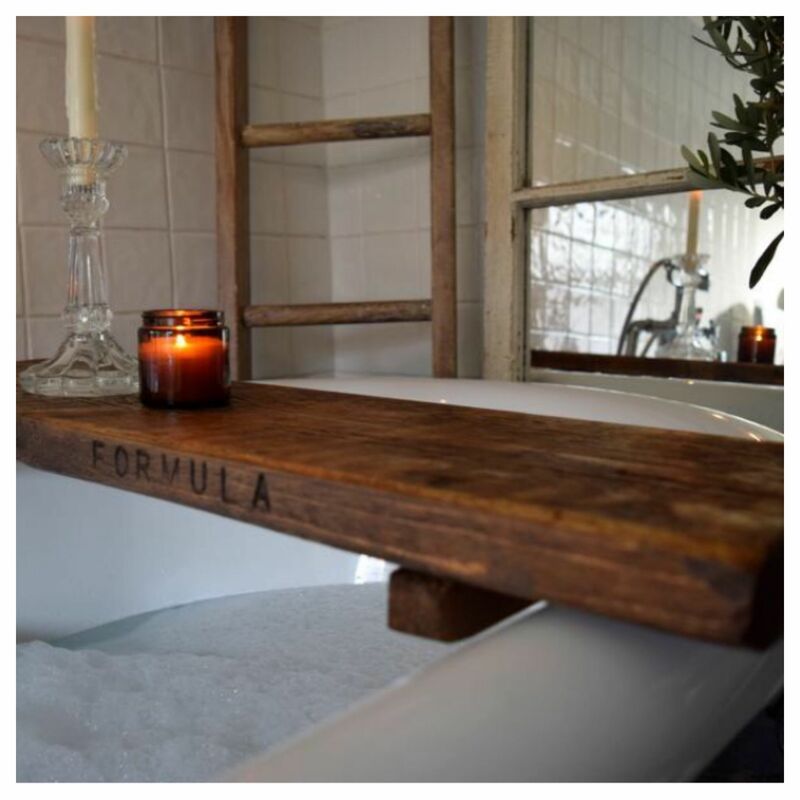 I especially love these reclaimed wood bath racks. They come in an array of shades and are perfect for holding candles, bubble bath and even a glass of wine to really help you relax in the bath. 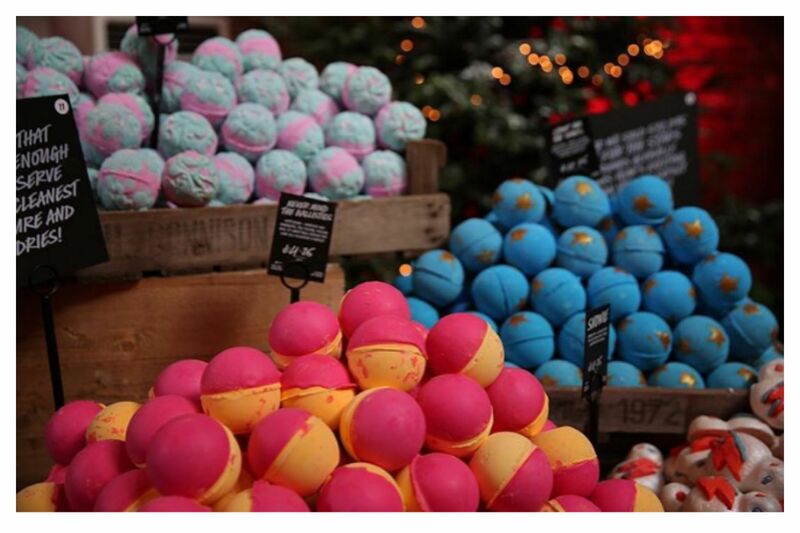 And last but not least, if the bath rack takes your fancy why not take a trip to Lush and grab some bath bombs. I hope I’ve given you some inspiration for either your own Christmas list or ideas for others. I have tagged all the companies mentioned in this post on my Instagram post for you to check out their pages and give them a follow. Please let me know if you have spotted anything you think would make a great gift! I get so excited when I open my email box to see \’Bettyscottage\’ I adore getting these, I know it\’s gonna be full f lovely pic\’s advice & knowledge.